Sam’s Club Optical Centers commonly accept several insurance brands including Avesis, Community Eye Care, MESVision, Spectera, and UnitedHealthcare. The exact list of approved insurance plans will vary by location. For more details on Sam’s Club optical insurance acceptance, see below. Sam’s Club Optical Centers accept various insurance plans depending on your location. To determine which insurance companies Sam’s Club Optical accepts, we checked the provider directories of each vision insurance company listed below. We also contacted Sam’s Club locations in California, Colorado, Florida, Georgia, Michigan, and Texas to confirm the directory listings. Keep in mind that your coverage will also depend on your specific vision plan; some plans, for instance, cover materials (like lenses and frames), but do not cover eye exams at Sam’s Club. It’s best to contact your local Sam’s Club Optical Center for a full list of accepted plans, as well as information about covered products and services. Note that although a Sam’s Club membership isn’t required to make an optometrist appointment at the Optical Center, you will need a Sam’s Club membership to purchase optical products like contact lenses and eyeglass frames. Sam’s Club Optical Centers typically accept insurance from providers including Advantica, Heritage Vision Plans, and UnitedHealthcare. Optical Centers do not accept insurance from Aetna, Ameritas, EyeMed, Humana, MetLife, VBA, or VSP. Sam’s Club members can purchase contact lenses, frames, and other eye care products at Optical Centers; however, you do not need a Sam’s Club membership to meet with an optometrist. 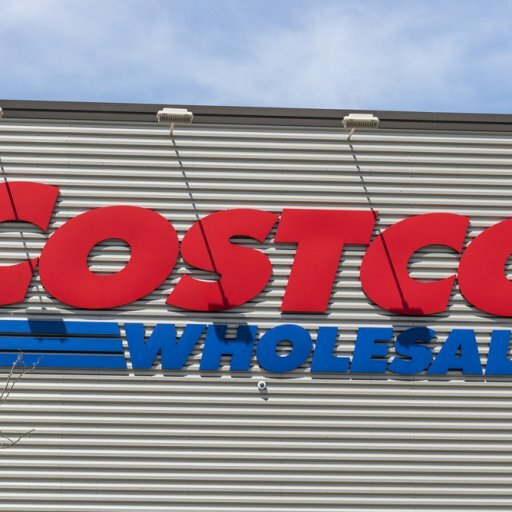 For an alternative to Sam’s Club Optical Centers, see our article for the list of insurances accepted at Costco Optical.